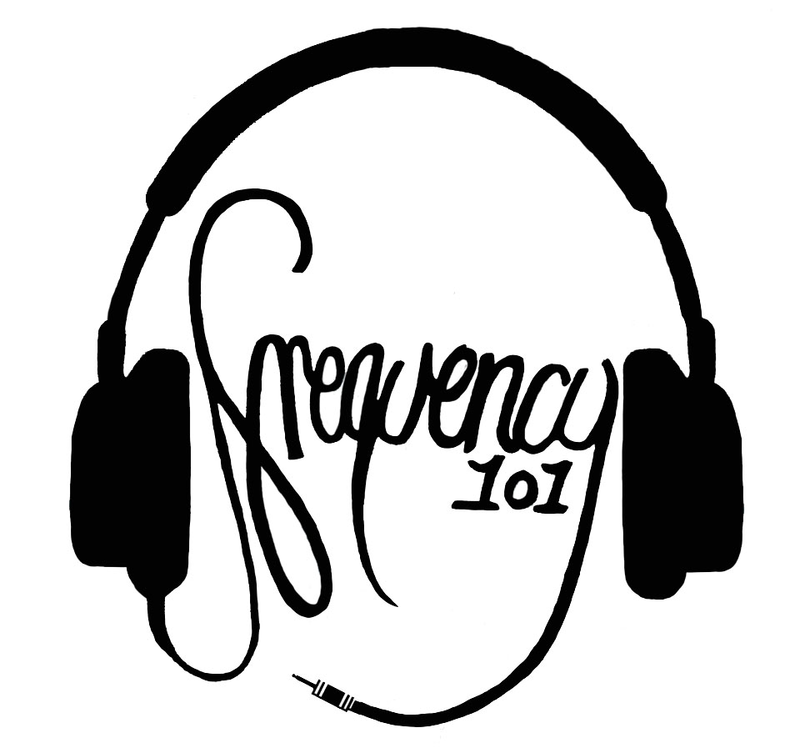 Leading BIRSt into Music Mondays, Frequency 101 aims to showcase what the South Coast’s music scene has to offer. With live sessions, interviews and local gig listings, the programme brings a curation of fresh, new music around Bournemouth. In the first episode, Philip John comes in for a session, and talks to Alex Graham about performing in bands around Bournemouth, and why he’s making the choice the choice to write and perform solo material. Also, co-presenter Jack Phillips speaks to Billy Lunn about what life is like as the vocalist and guitarist of rock band The Subways. The members of the Frequency 101 team actively attend gigs in the Bournemouth area and this week, Frequency 101 is showcasing The Jug. Claire Umney speaks to musician Mikey Ball about what he thinks of the venue, and his experiences performing around Dorset.